The union dominion India would be given independence. India would be divided into three provinces the Muslim dominated province would consists of Sind, Baluchistan, Punjab, north west frontier province forming one group and Bengal and Assam would form another. The Hindu dominated regions in central and Southern part would form another group. The central government would handle the powers of defence, finance and foreign policy rest would be handled by the state governments. An interim government would be formed till the formation of constitution. Congress accepted the proposal while Jinnah rejected the proposal. Hence cabinet mission broke down with no results. Jinnah called 16th August 1946 as Direct action Day for highlighting Muslim homeland in British India. This led to violence in different parts of India. Even though congress and government of India were both shocked with the violence, Elections were held in the year 1946 across the country to form an interim government. The congress swept the elections and Jawaharlal Nehru was appointed as prime minister. The Muslim league also boycotted the constituent assembly which had started working on December 9th 1946 with Dr Rajendra Prasad as its president. India would be free country from august 1947. India would be divided into two nations---India and Pakistan. Baluchistan, Sind, province would be handed over to Pakistan. The north west frontier and parts of Assam would decide by referendum. Muslim dominated areas of Punjab, Bengal would be given to Pakistan. Punjab and Bengal were divided into two new countries—India and Pakistan. The princely states were given a choice to choose the country to stay--- India or Pakistan. A boundary commission would be set up at the time of partition. On 3rd June 1947 the congress, other political parties in India and all India Muslim league accepted the Mountbatten plan. Gandhiji did not take part in the meetings for the approval of the plan. He was left isolated. On 18th July 1947, the British commission passed the India independence act which contained major provisions of Mountbatten plan. The government of India act of 1935 was adopted to provide dominion status for both countries. 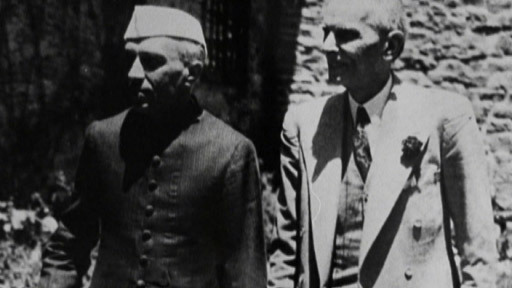 The two independent dominion countries India and Pakistan was created at midnight of 14th and 15 august 1947. Most of the princely states joined India. Mohd Ali Jinnah became the first governor general of Pakistan and Mountbatten continued as governor general of dominion India until C Rajgopal chari succeeded him. Many of the Indian’s including Gandhiji was not happy with the partition. The happiness of independent India was short lived. 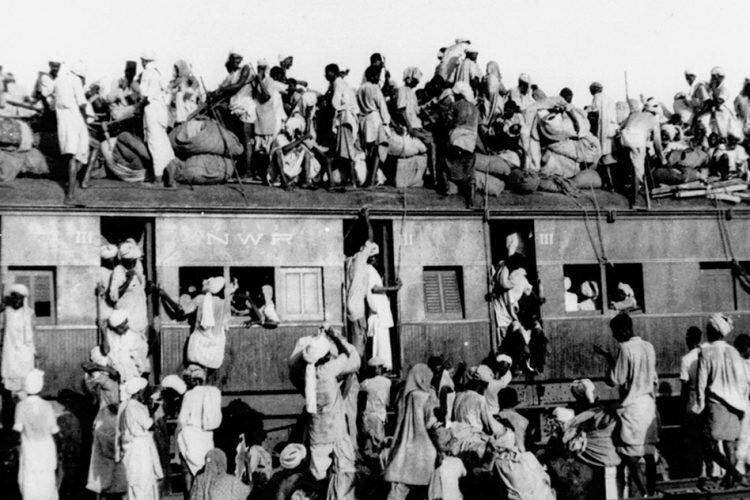 There was a communal riot which killed thousands of people and thousands had to leave their homes for their new destination either India or Pakistan. Gandhiji tried his level best to restore peace and Hindu Muslim unity during the partition and the riot. However on 30th January 1948 Gandhiji was shot dead by Nathuram Godse. Thus came an end of the heroic life of father of our nation.